The year 2020 is approaching along with the Sulphur cap regulation of 0.5%, putting pressure on maritime agents to decrease emissions – and to utilise new innovations for environmentally sound vessels and services in the marine industry. A major European container shipping company has ordered Wärtsilä’s hybrid exhaust gas cleaning equipment and retrofit services to its container vessels, worth EUR 170 million. 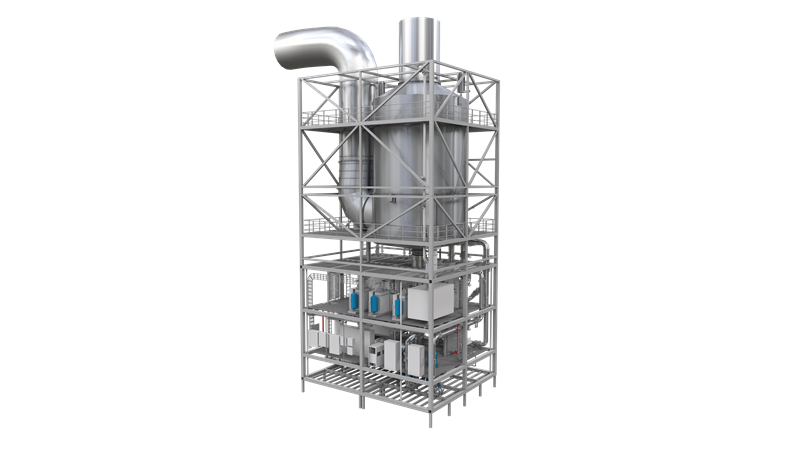 Utilising Wärtsilä’s new scrubber unit design, water cleaning system mode, and the engineering and advisory services will allow more operational efficiency and compliance with the new IMO Marpol regulation’s emission level. The IMO Marpol regulation coming into effect on 1 January 2020 sets a new scene for players in the maritime industry to provide low-emission and environmentally friendly solutions. Wärtsilä is striving for sustainable performance and works towards a zero-emission society. Wärtsilä also welcomes the new IMO regulation for reducing greenhouse gas emissions by 50 per cent from 2008 levels by 2050.